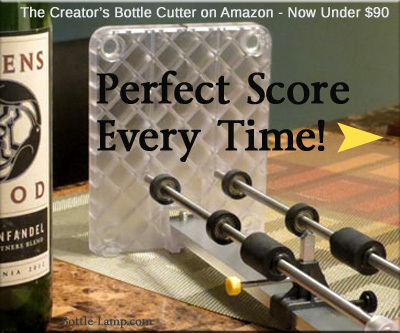 This unique bottle lamp is available in a brand new Etsy store. 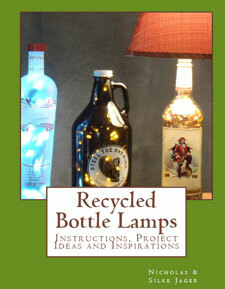 Jason has sent us a picture of his latest bottle lamp project along with a link to his new Etsy store. One of the coolest things that Silke and I get to share on this site is when someone takes their crafting skills to the masses. 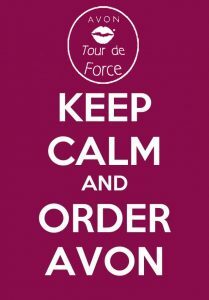 If it’s a table that is set up at a craft sale or opening your own store on-line, it’s all very exciting. 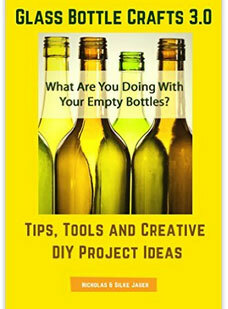 Jason Crafts is now open and has six different lighted bottles available. Take a look for yourself. 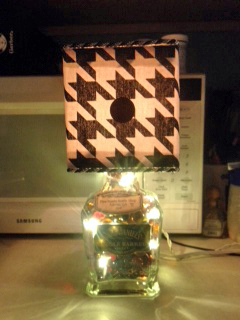 Thank you Jason for sending us your bottle lamp picture for our DIY Show Off page. From a Maker’s 46 bottle to a unique large beer bottle, each has it’s own style and color. If you get a chance to check out Jason’s new Etsy store you won’t be disappointed. What do you think of this unique bottle lamp? Leave us a comment below.